Ghostsuit to be published by Kindle Press! 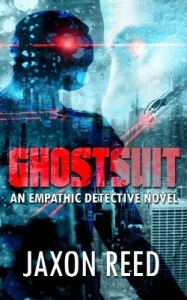 Amazon’s digital imprint, Kindle Press, has decided to publish the second Empathic Detective novel, Ghostsuit! 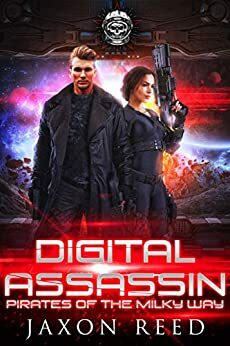 Thanks to everybody who nominated it for publication through Kindle Scout. 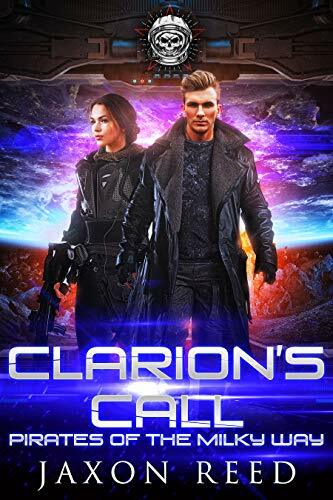 You’ll get your free copy from Amazon when it’s released in a few weeks. Time is marching down on the Kindle Scout campaign for Ghostsuit. If you nominate the book, and Kindle Press decides to publish it, they’ll send you a free copy through Amazon! Click on over and check it out. The campaign ends Nov. 22. Today marks the start of the Kindle Scout campaign for Ghostsuit: An Empathic Detective Novel. A serial killer is loose in Central Texas. The Hangman steals victims’ DNA, disappearing without a trace. When Gerald Bryce investigates, he uncovers a far more sinister plot. Someone is intent on creating artificial life and harnessing its clairvoyant powers. Can he stop the Hangman before people he loves get hurt? And can he stop the larger plot before everyone in the city falls under a dangerous psychic spell? A ghostsuit may hold the key, by giving him an electronic set of spectral powers. Readers who nominate the book for publication will receive a free copy from Amazon if Kindle Press publishes the book. Please nominate the book today.